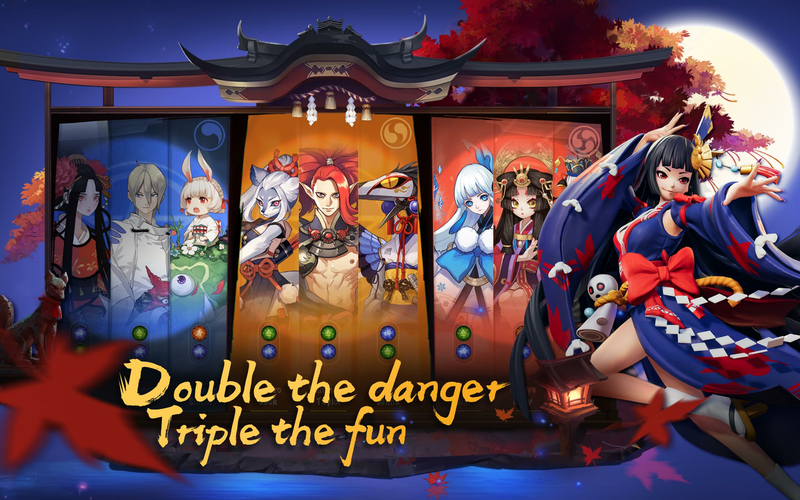 Read more about Onmyoji Arena on our blog! 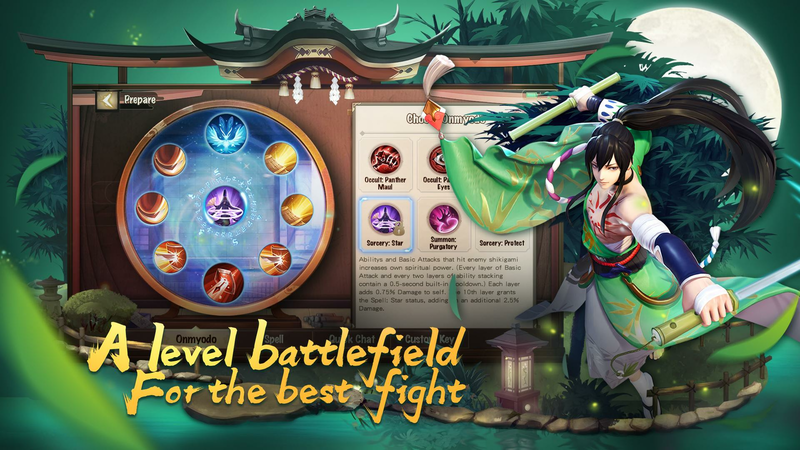 Fight for supremacy in ancient Kyoto! Japanese culture is rich with historical background of its ancient times. Now it’s time to rewrite history with your own hands, as you try to fit in Kyoto and fight against powerful samurais, ninjas and other enemies. 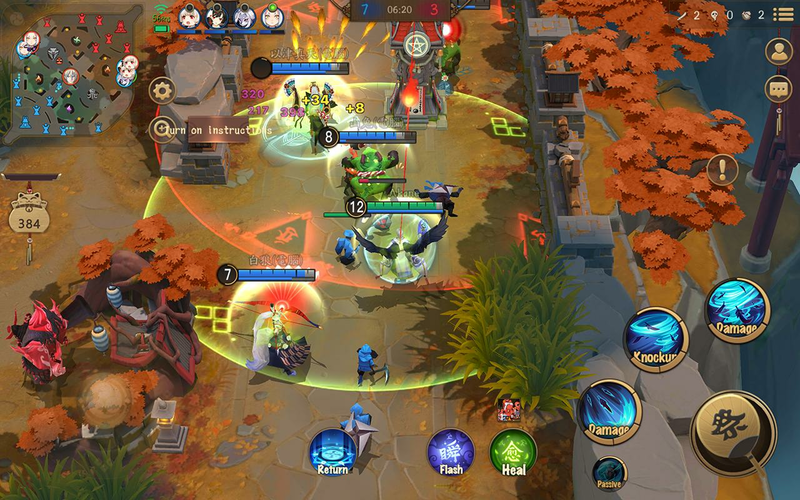 Play Onmyoji Arena on PC and MAC with BlueStacks and prove your worth on the sequel of this acclaimed title as you fight for supremacy against players of the entire world in this classic MOBA! Elaborate the best strategies, combine your skills and walk freely on amazing scenarios. Balance your abilities and find the best ways to overcome your opponents in a time where strengths speaks louder than anything. 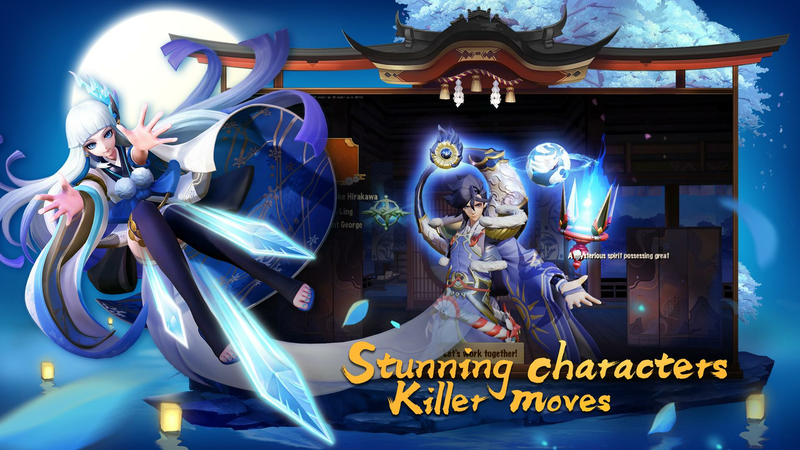 Download Onmyoji Arena on PC with BlueStacks and enjoy maximum freedom and the ultimate gaming experience you have ever seen! 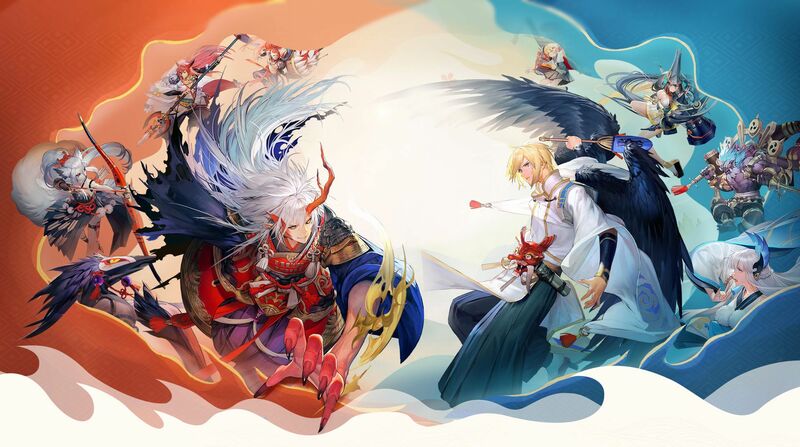 Why play Onmyoji Arena on Bluestacks? Play Onmyoji Arena. Redeem your BlueStacks Points. Get rewards! 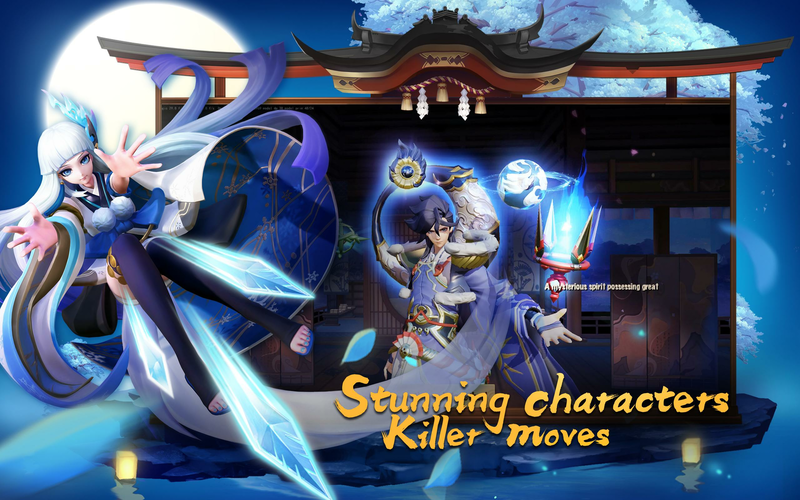 Onmyoji Arena uses the state-of-the-art BlueStacks MOBA mode designed keeping in mind the requirements of Mobile MOBA Game players, hence giving a unique experience. 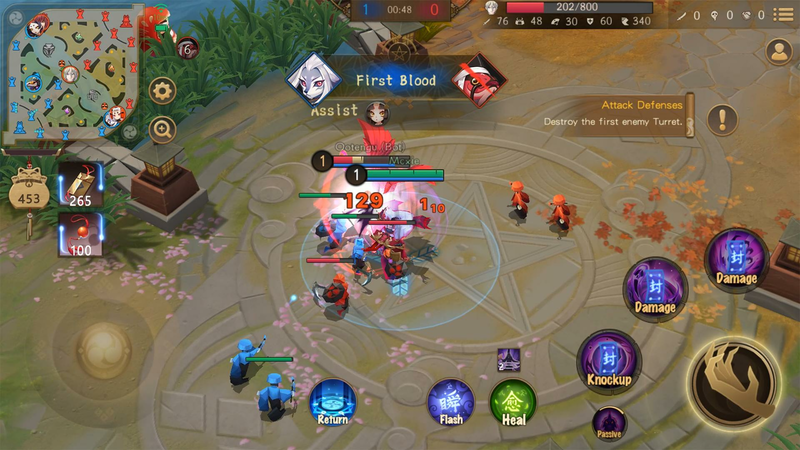 Anyone who has played a PC MOBA before, can play Mobile MOBAs with great ease on BlueStacks, because of its intuitive and PC-like keyboard controls. Use Right Click to move the Hero, Spacebar to attack with amazing input accurary that will surprise you. Hold the spell button and point the mouse cursor to the exact position where you need to cast the spell. This ensures 100% inpur accuracy and thus higher wins! 6 You're all done! 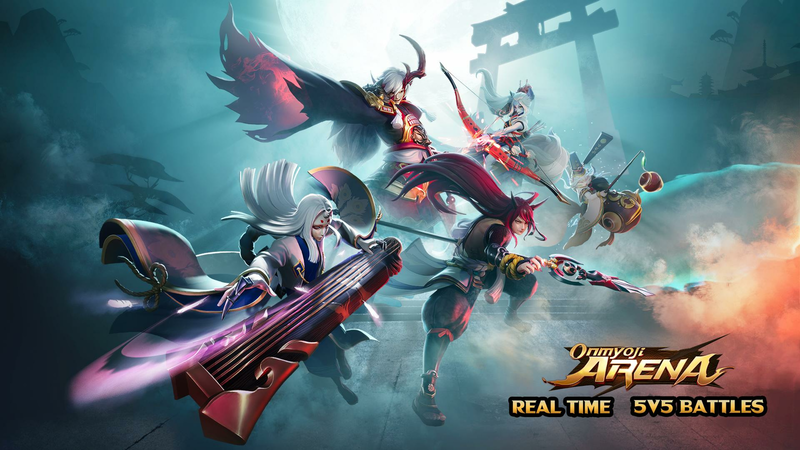 Enjoy playing Onmyoji Arena on your PC. In ancient Japan, only the strongest could survive. But if you think that mastering a few abilities will be enough, you are very much mistaken. In order to overcome your challenges, you have to overcome your own powers. 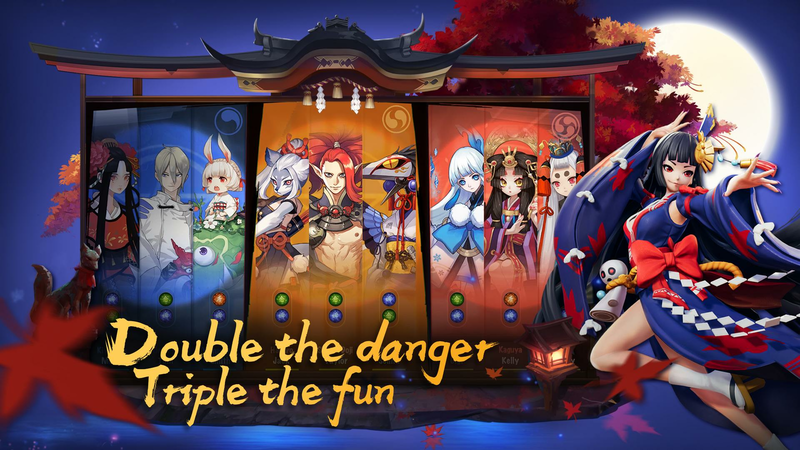 Luckily, nowadays there is a way of doing that, and all you have to do is count on BlueStacks to help Download Onmyoji Arena on Windows 7, 8, 10 with BlueStacks and take your experience to a higher level with many features that could change your entire history in gaming! It has gotten much easier to accomplish your goals in any title, and now you can even get rewarded for that. Just collect the BlueStacks Points and exchange them in the shop for amazing gamer items! All free! Who does such a thing for you? Only the new and improved BlueStacks 4! All this time playing must certainly has proven you that the best way to take on any game is using the mouse and the keyboard to help you out, plus having a decent internet connection, free of lagging, and seeing it all on the big screen of your PC. Playing on your smartphone? Never again! Embrace all the power the new and improved BlueStacks is willing to give you. It’s a new gaming Era! Write history live and in real time! Imagine how awesome it would be if history was to be told in real time, right in front of your eyes. 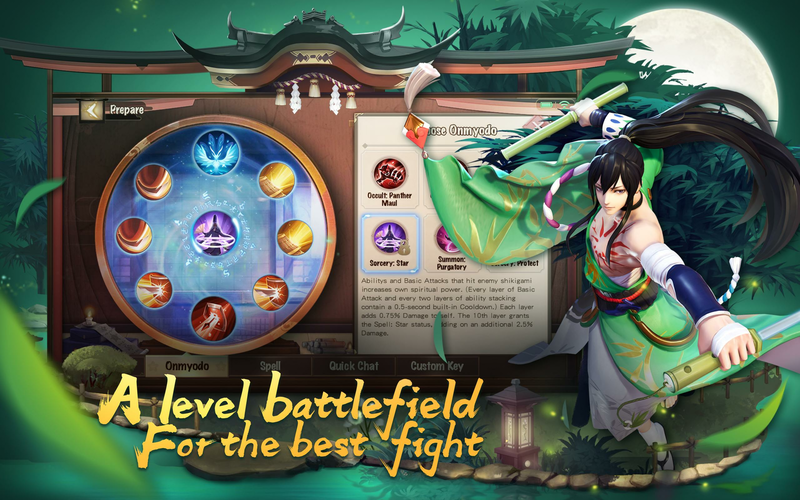 With BlueStacks as your personal broadcaster, now you can perform that role, and tell the entire world how things were back in the days of Kyoto with just one click. 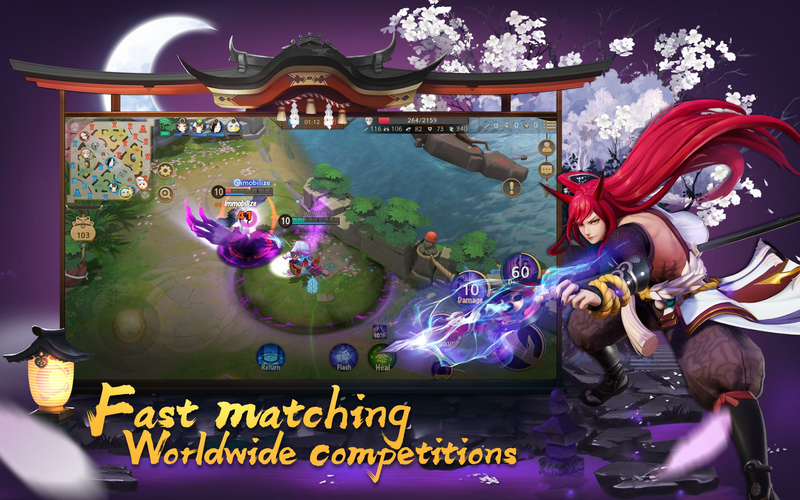 Play Onmyoji Arena on PC with BlueStacks and stream your history live via your favorite social network, like the Twitch.TV, for example. 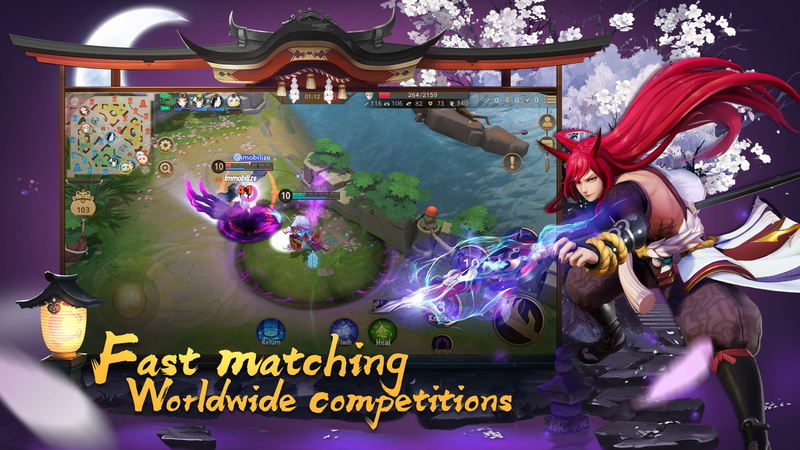 This is your chance to show yourself to the entire world, prove your abilities, interact with other players and even making new friends, which honestly is the best part about it. There is an entire universe out there, and history has proven that everything is better when shared!